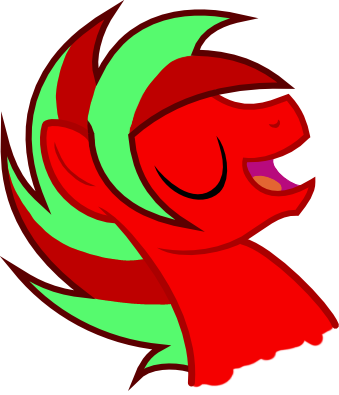 Inkscape was the freakin hardest program I ever use, I spent hours trying to figure out the tools. Had to look at tutorials here and youtube videos for tips and techniques. But I got it all figure out now. Plus the lines looks way more clean than the ones in PS with the pen tool. Nice! I also use inkscape.